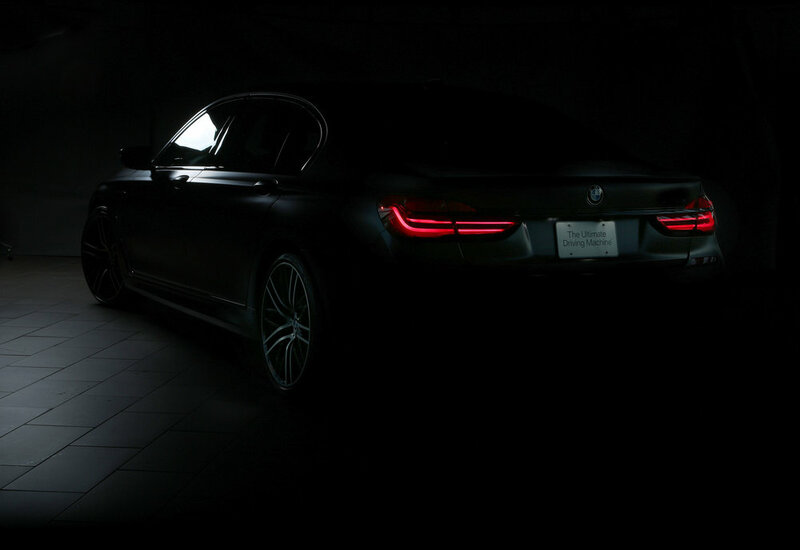 Shadowy teaser shots have been released, hinting at what BMW M Performance has in store for the 2016 Specialty Equipment Market Association (SEMA) show. 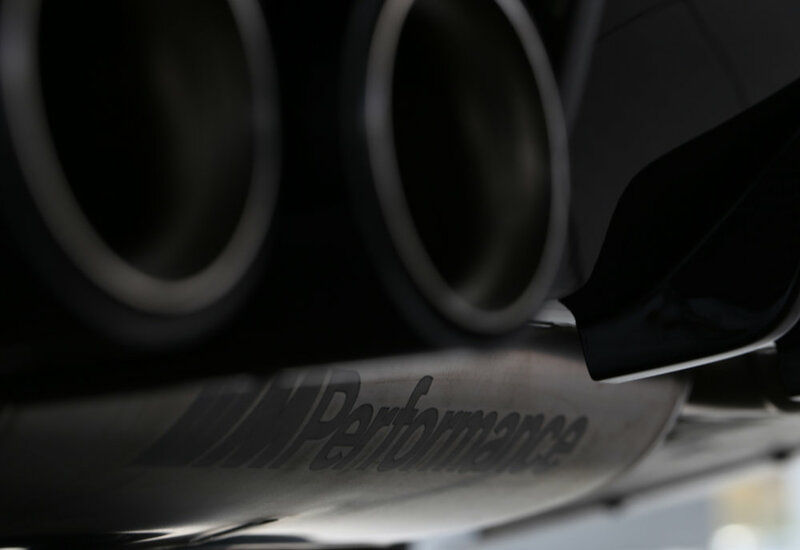 Held in Las Vegas, the show has a focus on performance related parts and often allows manufacturers a chance to flex their motorsport muscles. 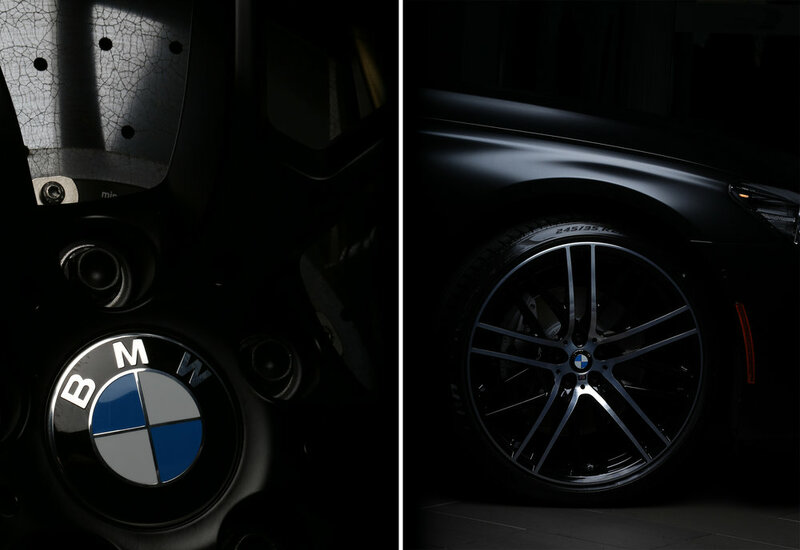 From the images released, and with a little adjusting, it seems like BMW will be showing a sporty 3 Series 4-door saloon, similar to the M3 model. 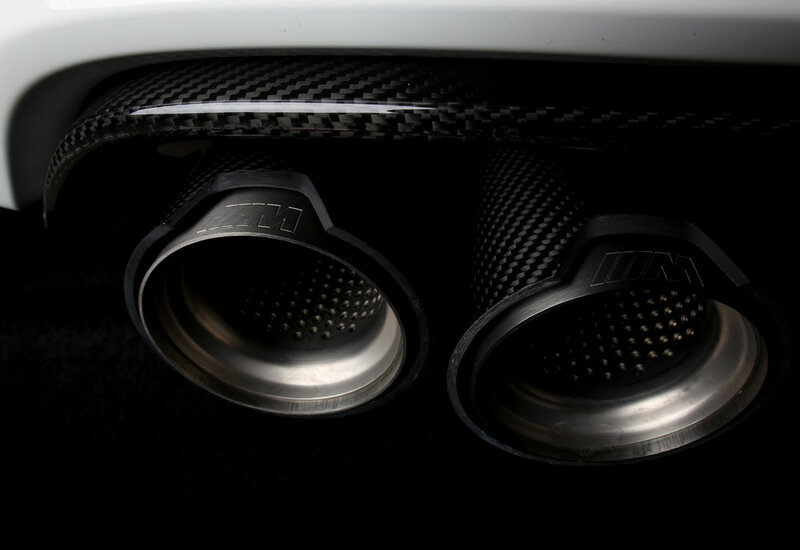 This follows the revealing of a beefed-up M4 Coupe at the 2015 SEMA show which we covered in a news item last year. Both appear to feature plenty of carbon fibre, performance brakes and tyres as well as a sports exhaust and aerodynamic aids including a front scoop and rear spoiler. The 2016 SEMA Show runs from 1-4 November at the Las Vegas Convention Centre.